We now supply Deceuninck Windows and Doors throughout Northern Ireland. Deceuninck #BestInClass products are leading the way. We’ve added new market-beating products to our line-up of outstanding performers to give customers a powerful competitive edge. 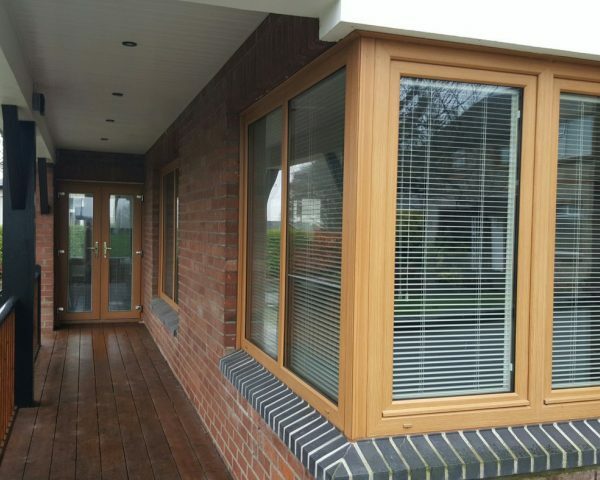 These include our NEW Sliding Patio, Slider24; NEW Fully Reversible Window (FRW); and NEW Heritage Flush Sash. Our #BestInClass colour-from-stock is also giving our fabricators and their installer customers a sharper edge. 26 colourways from stock for windows and doors so customers can sell colour on the same lead time as white.